3 times faster than wireless N speeds, Archer D7 delivers a combined wireless data transfer rate of up to 1750Mbps with 1300Mbps over 5GHz and 450Mbps over 2.4GHz. 802.11ac also brings higher power efficiency and robust security, making Archer D7 a perfect hub for your home or small office network. Simultaneous dual band offers the flexibility of two dedicated networks for basic tasks and bandwidth-intensive applications respectively. 3 dual band detachable external antennas and high power amplifiers deliver ultimate range and performance. With one Gigabit LAN/WAN port and 3 Gigabit LAN ports, the Archer D7 is the ideal choice for bandwidth-heavy users that rely on speedy, reliable connections for bandwidth-demanding work or entertainment such as lag-free conference calls, HD video streaming or online gaming. Using the Archer D7’s two multi-functional USB 2.0 ports, you can share a printer with multiple comput-ers and devices on your network and can also share files & media at home or via the FTP server while away from home. The Archer D7 supports ADSL and Ethernet WAN connections, providing you with the flexibility you need to get the most from your Internet connection. 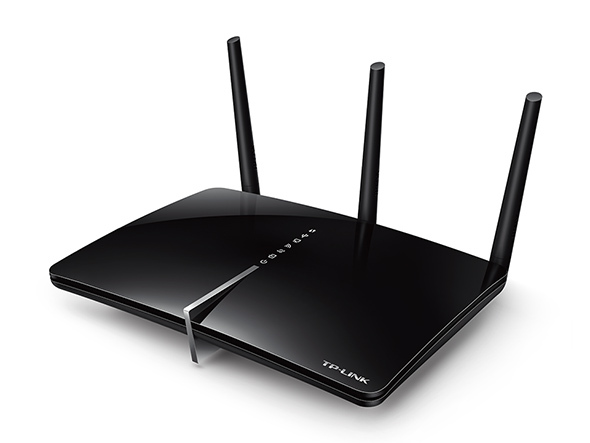 The ADSL port supports ADSL connections via any standard phone cable and the LAN/WAN port allows the Archer D7 to accept connections from fiber/cable modems using an Ethernet cable. 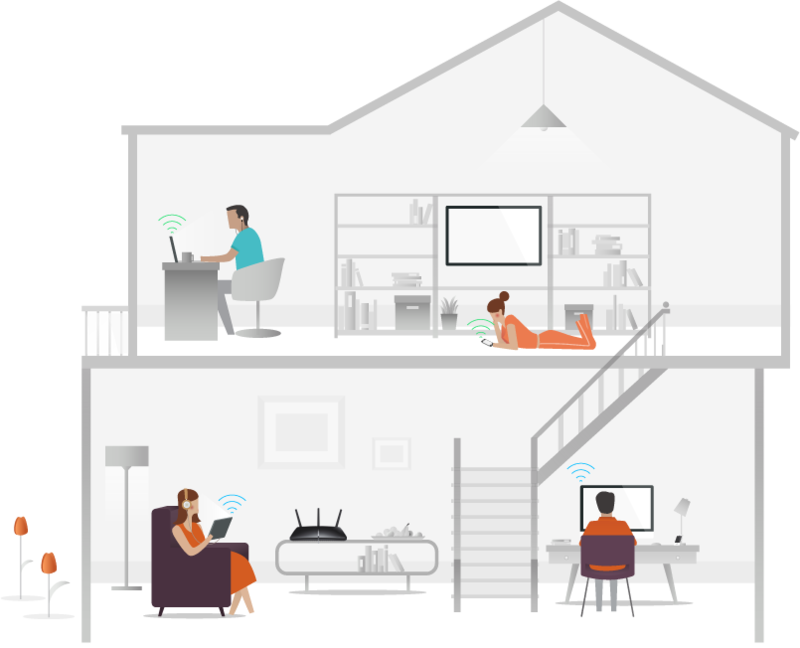 NBN – Fibre to the Premises (FTTP) – Wireless Router Mode.